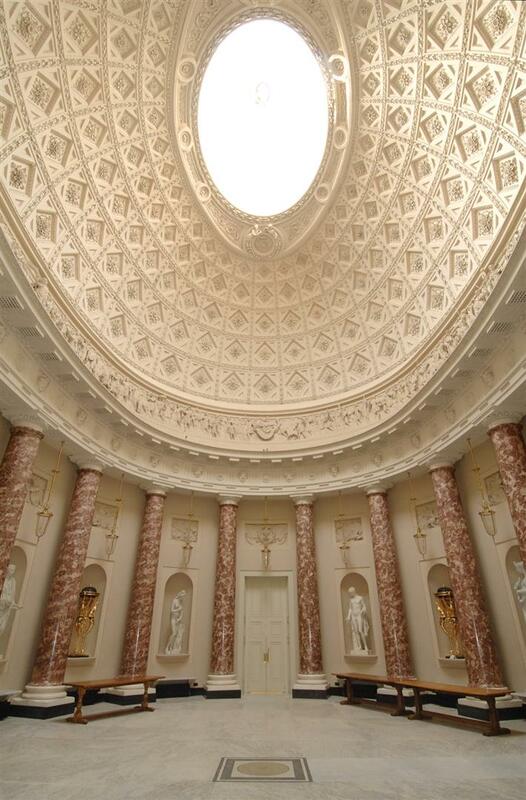 Join us to celebrate World Monuments Fund Britain and 20 Years of Restoration at Stowe. We have been working at Stowe for over fifteen years, helping to bring the heritage of this extraordinary building to the forefront. In that time we have been able to restore the main state rooms of the piano nobile – from the Marble Saloon to the Large Library. Few places can boast the hand of such a distinguished roll-call of great British Architects as Stowe: John Vanbrugh, William Kent, Lancelot ‘Capability’ Brown Robert Adam, John Soane, and more. 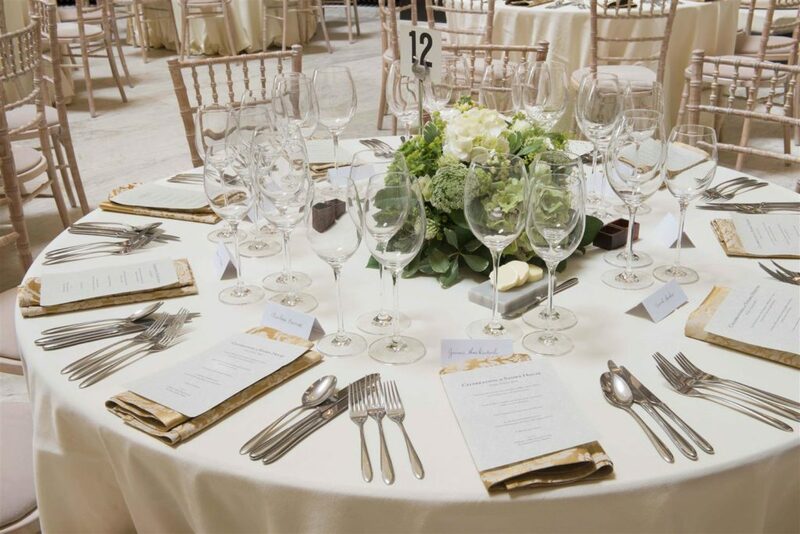 This prestigious event will include a private view of the Stowe collection held by the Wallace, three course seasonal dinner, after dinner speech by Tim Knox, Former Director of Sir John Soane’s Museum and current Director of the Fitzwilliam Museum and live auction, including opportunities to purchase behind the scenes access and one-off cultural heritage experiences. This event is now SOLD OUT but to be added to the reserve list please email sarah@wmf.org.uk or call 020 7251 8142.